If you ask around, you will be surprised to discover that more and more people have already made a purchase via the site AliExpress. And that they are very pleased with the service. Let’s take a closer look at this fast-growing Chinese phenomenon alongside Jean-Marc Mégnin, Altavia Shoppermind General Manager. 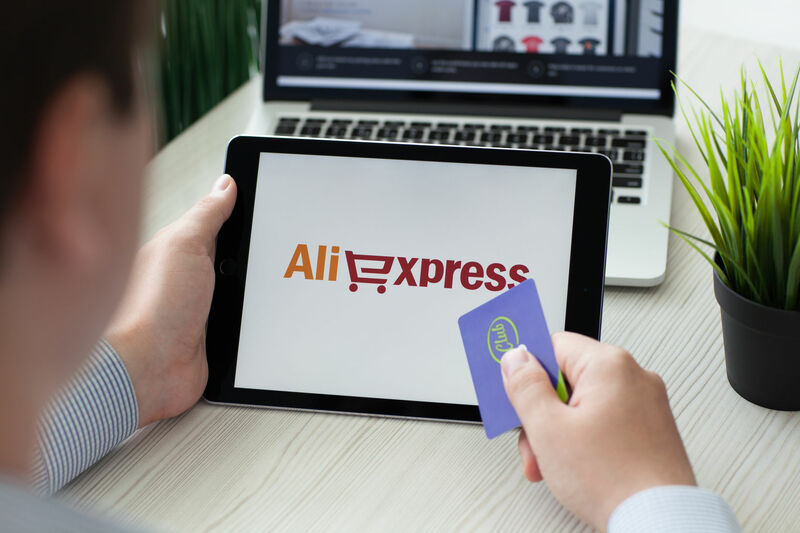 The Alibaba Group is mainly focused on the Chinese domestic market, but it does have an international branch specialising in cross border commerce: AliExpress. It concentrates on C2C sales, and one of its characteristics is to not ‘’logically’’ offer any brands. “The site is mainly designed to allow Chinese manufacturers to sell their products worldwide, explains Jean-Marc Mégnin, Shoppermind General Manager. Spain, Russia and France are amongst its biggest markets. “. The phenomenon has been building over the past two years. “It is very difficult to obtain the figures, adds Jean-Marc Mégnin. The only one we have is for 2016 in Spain, where AliExpress generated a turnover of €1 billion!”. This is a significant sum, which is undoubtedly nothing compared to the turnover it is making today. “The question is this: Will AliExpress remain a bazaar of products from Chinese manufacturers selling big volumes at low prices? wonders Jean-Marc Mégnin. Or could it be a budding Amazon? One thing is certain, the consumers who have already used the site really appreciated the service. It is undeniably a success and the customer experience on the mobile app is amazingly smooth and informative, even if everything is happening on the other side of the world”. What are the site’s most popular sectors? This year, the results showed the excellent marks obtained by the Chinese site – reminiscent of the response to Amazon when it started out! –. What is the first criterion for which AliExpress is very well marked? Price. On this point, 66% of AliExpress customers express satisfaction, compared to 58% for Zalando, a major player in the clothing sector. And then there’s the latest news: the imminent opening of a logistics platform in Belgium, to speed up the delivery process. It will stock all the most popular products in the European countries that buy on AliExpress.